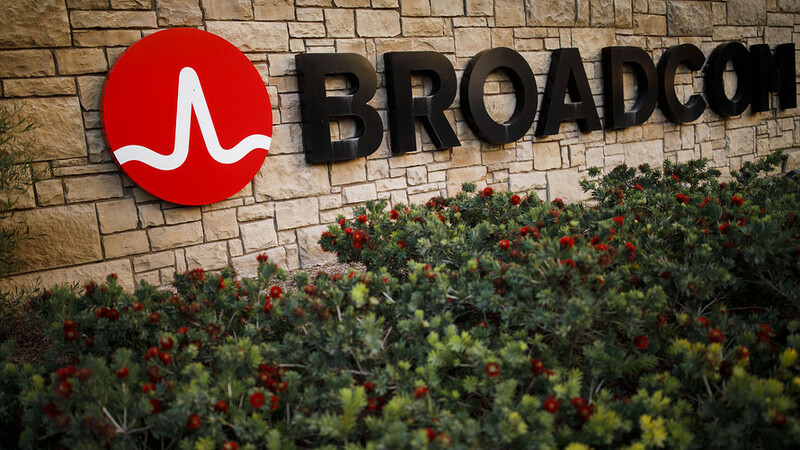 The order came despite Broadcom's assurances that it would complete its move to the United States by early April, ahead of a planned Qualcomm shareholder vote on the $117 billion deal -- meaning any national security concerns were moot. "Broadcom's proposal to acquire Qualcomm has always been premised on the completion of Broadcom's previously announced plan to redomicile," the company said in a statement. "In short, US national security concerns are not a risk to closing, as Broadcom never plans to acquire Qualcomm before it completes redomiciliation." The Treasury Department said in a letter over the weekend that on three separate occasions Broadcom had violated a Committee on Foreign Investment in the United States order by failing to give advance notice before taking actions such as filing takeover-related securities filings in the United States. The company, which makes most of the world's microprocessors for smartphones, had postponed until April 5 an annual shareholders' meeting set for this week after secretly requesting a national security review of Broadcom's bid.